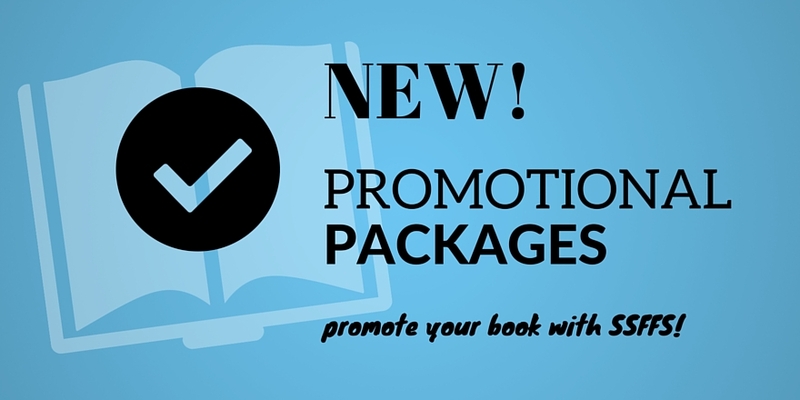 New: Promotional Packages in the Writer’s Shop! We have a new product in the writer’s shop. We’re going to offer you the opportunity to promote your ebook with us! If you’ve ever wished that you could spread the word about your book without spending an arm and a leg, you’re going to like what we have to offer. Gold Package: Three months of promotion for only $20. Silver Package: A month of promotion for only $10. Bronze Package: Two weeks of promotion for only $5. Each package includes daily tweets, a feature in our newsletter, and a detailed post about your book on our site. The silver and gold packages also include further promotional perks. The best part is that all of this is available at prices you won’t find anywhere else. Interested? Check out the links above, or shop around in the writer’s shop. This is only available to authors of short fiction. You can get all the details on the product pages. Flash Fiction Contest #11 Winners!